Wise International Development Group Co.,Ltd. established in Hongkong ,has 2 subsidiaries Guangzhou Yonghan Optoelectronics Co., Ltd. and Guangzhou Fengmao Technology Development Co., Ltd. in Guangzhou . 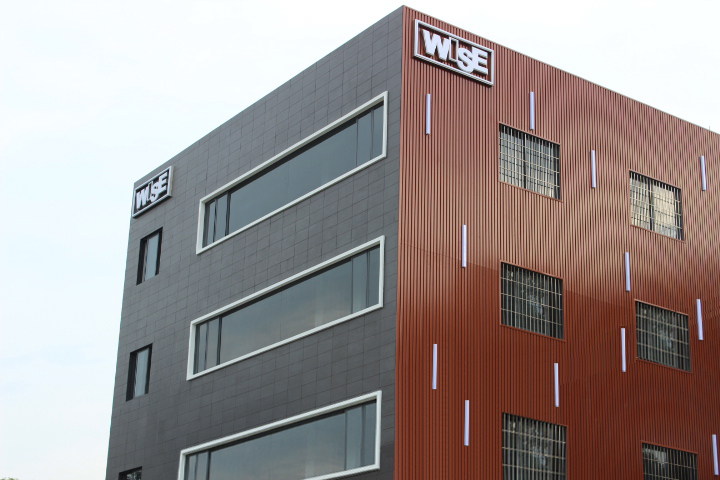 Wise International Development Group Co., Ltd. is a research and development, production, sales and service company specializing in the production of the LED. The main products of LED office lighting, LED commercial lighting, LED home lighting, LED-based outdoor lighting are sale to 30 different countries, including LED light strips, LED modules, LED panel lights, LED tube, LED lighting and other LED products. Our products are certified by SGS and other international testing organizations, in line with international quality standards, are environmentally friendly, energy saving, low consumption of green products. 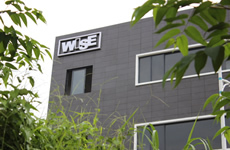 Wise International Development Group Co., Ltd. has a "wise-opto" brands. 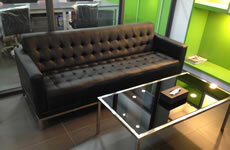 Products have been exported to Europe, the America, the Middle East, East Asia and others. 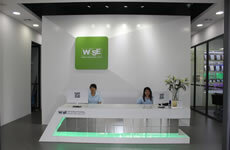 Wise International Developmet Group Co., Ltd. products have passed CE and ROHS testing, and take the CE and ROHS certification in 2011. 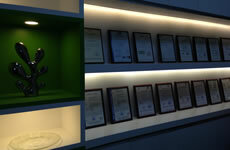 Wise International Developmet Group Co., Ltd. products have passed CB testing, and take CB certification in 2013.